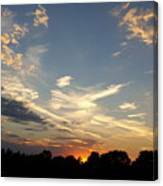 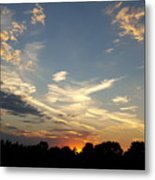 Sunset Sky Over Ohio is a photograph by Maureen Ida Farley which was uploaded on July 25th, 2016. 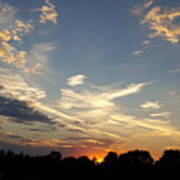 This unretouched photo was taken because I felt that the central cloud resembled a beautiful bird gracefully flying across the sunset sky. 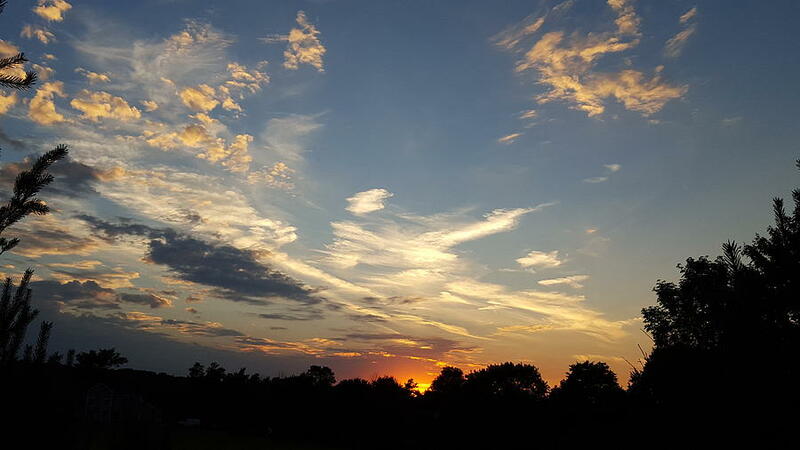 There are no comments for Sunset Sky Over Ohio. Click here to post the first comment.